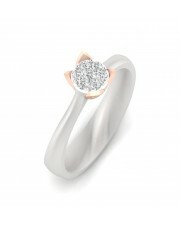 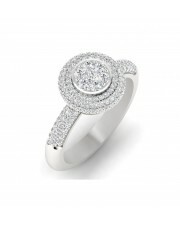 Diamond Cocktail Ring, certified by IGI - International Gemological Institute. 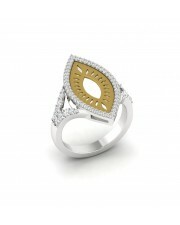 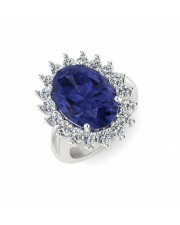 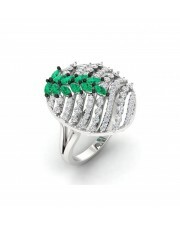 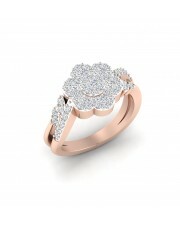 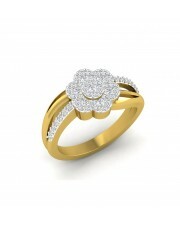 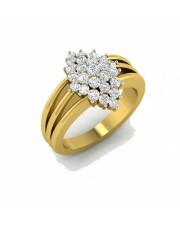 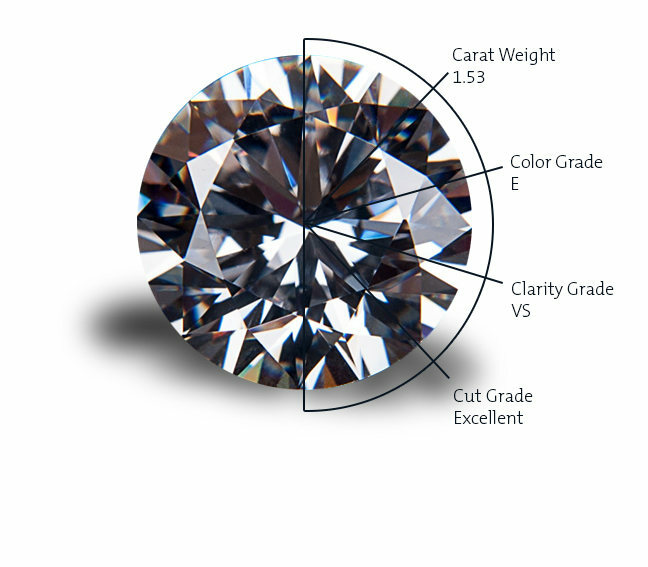 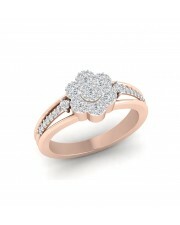 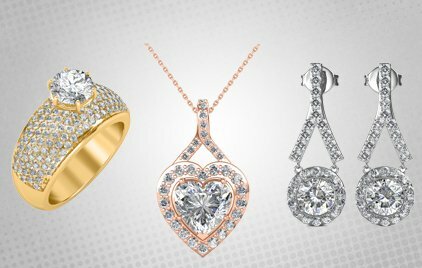 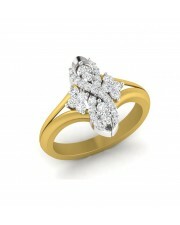 Also available in other diamond qualities, please contact our jewellery consultants to customize this product. 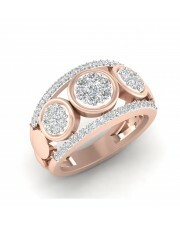 Matching earrings can be designed for this product.